Could your dry skin use some TLC? 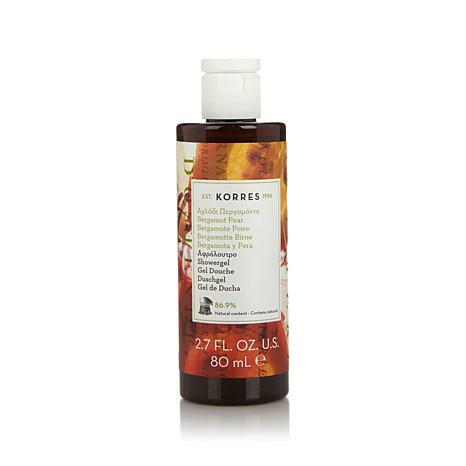 Enjoy this moisturizing body wash infused with a fresh, juicy aroma like freshly-cut pears with a hint of warmth. Who knew cleansing could be so invigorating and so deliciously fragranced? 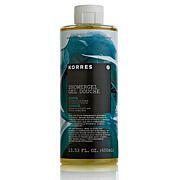 Very refreshing shower gel and korres always has high quality, But this scent reminds me more of a manly body wash. The title describes how my skin feels after using this shower gel. I love the scent of pears and this is just right not overwhelming. It will leave your skin very soft too.